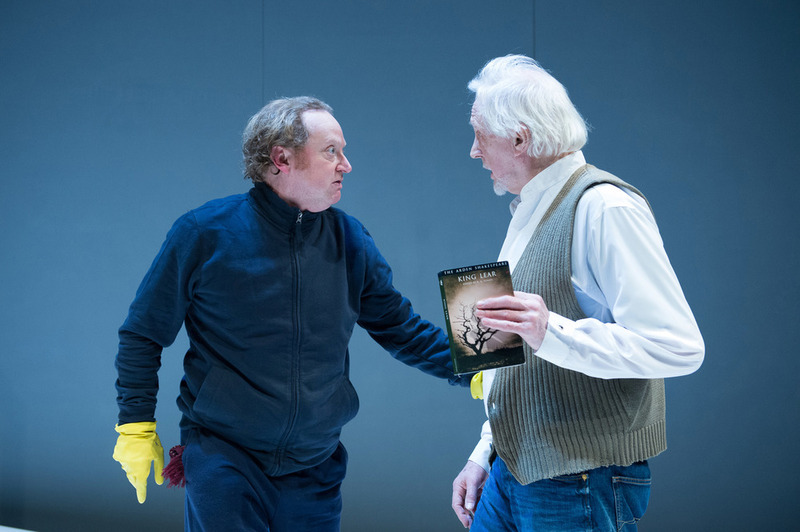 Acclaimed classical actor Edward Petherbridge rehearsed for the role of King Lear – then a major stroke left him barely able to move. As he struggled to recover, he made a discovery: the entire role of Lear still existed word for word in his mind. 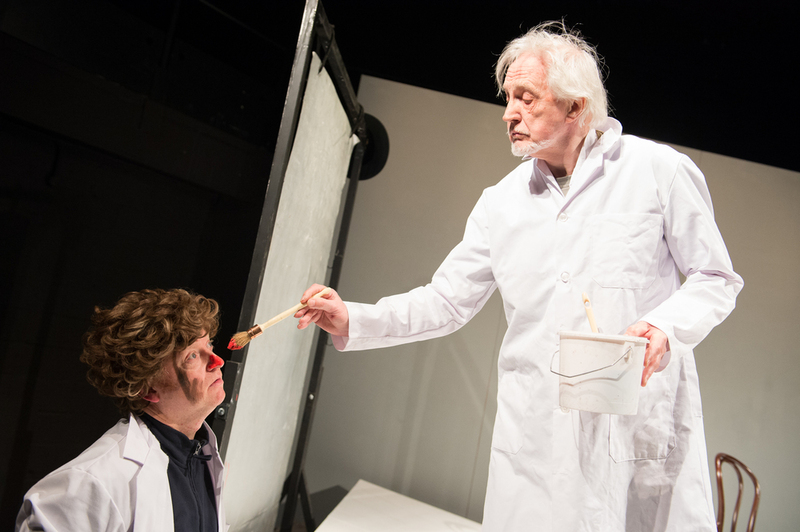 "Like watching a masterclass on King Lear under the influence of LSD"
"Bonkers, borderline offensive... highly amusing"
"Hilarious, haunting, superbly directed by Kathryn Hunter"